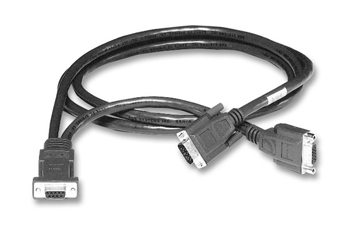 Extron MBC – Monitor Breakout Cables are used with the Extron RGB 202 Rxi universal interface. The MBC connector permits simultaneous local monitor viewing and video signal transfer to an Extron interface through a 9-pin connector. This cable uses Extron 14 Conductor Cable. 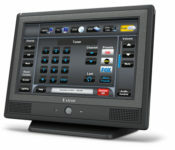 Extron also offers an MBC with audio that is compatible with VGA-UXGA signals. The length of each MBC varies depending on the resolution of the connected computer, signal levels, and type of cable construction. At a minimum, most MBC cables are 4 feet (1.2 meters) in length.